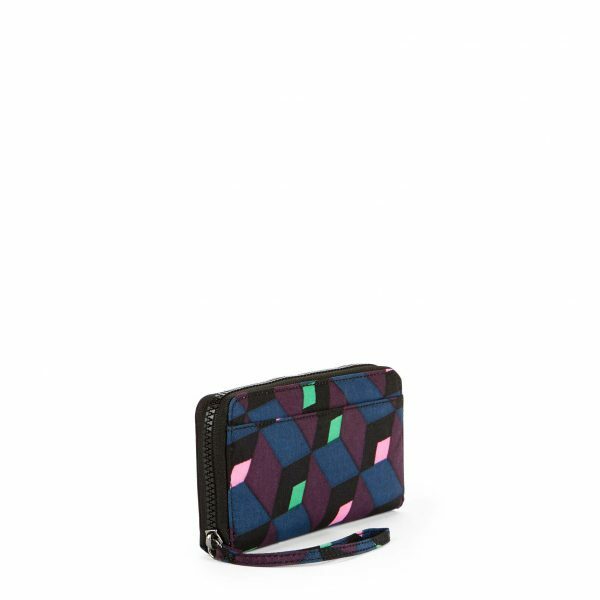 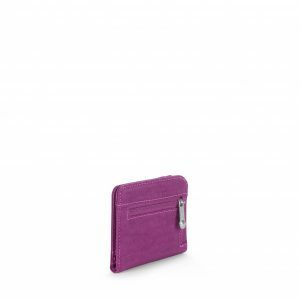 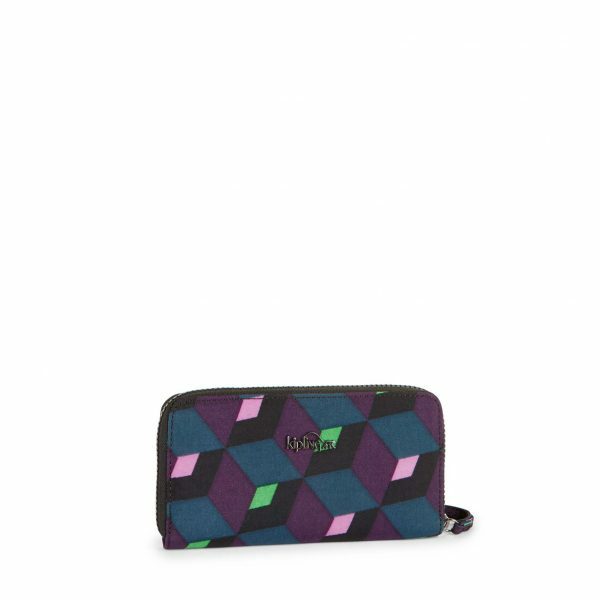 Kipling’s Alia is a large card wallet with a sleek, sophisticated design. 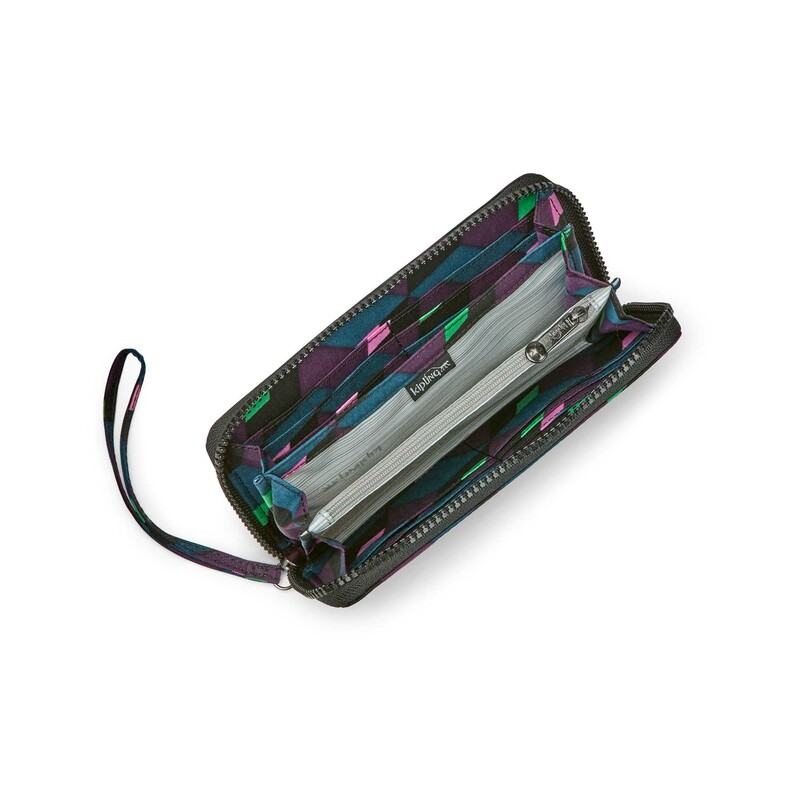 Slim enough to pop it in your bag with ease or make a real style statement, and carry it by the handy wristlet strap. 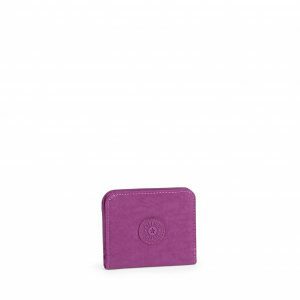 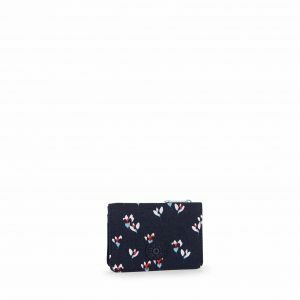 Alia is a perfectly practical card holder for everyday use and ideal for holidays as a handy travel wallet. There’s plenty of space inside to hold all your travel, ID, credit cards, cash and more!